Cumann na mBunscol held their annual skills competition in Annacurra on Friday 22nd March. Scoil San Eoin were given the opportunity to put 2 students forward for Hurling/GAA & Comagie. Pupils were given skills sheets which they had to practice in the run up to the event and then on the day they were asked to preform these skills. 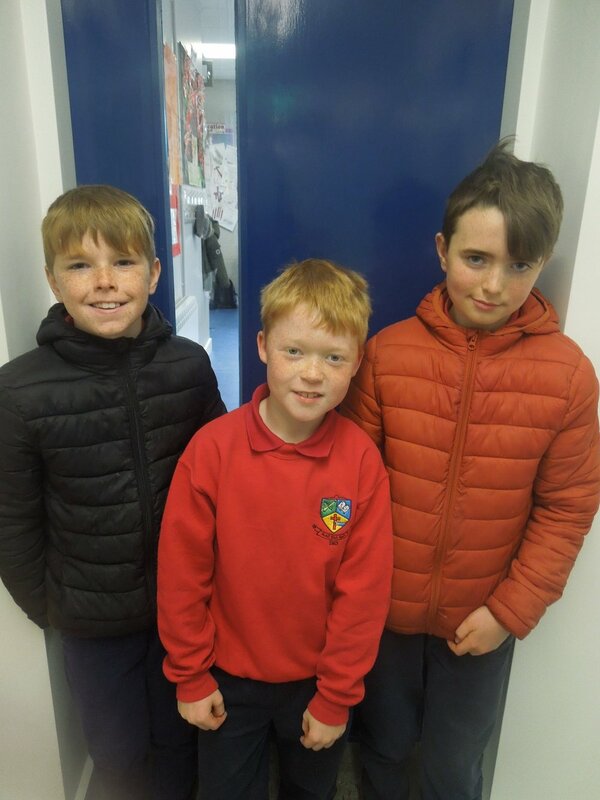 Well done to Jack Nolan (4th class) Daniel Jones (4th class) and Ronan Wynne (2nd class) who all represented the school in hurling and GAA. Each of the boys done brilliantly during their skills test. Unfortunately on the day they didn’t make the final as numbers were very high but we are all very proud of you at Scoil San Eoin.